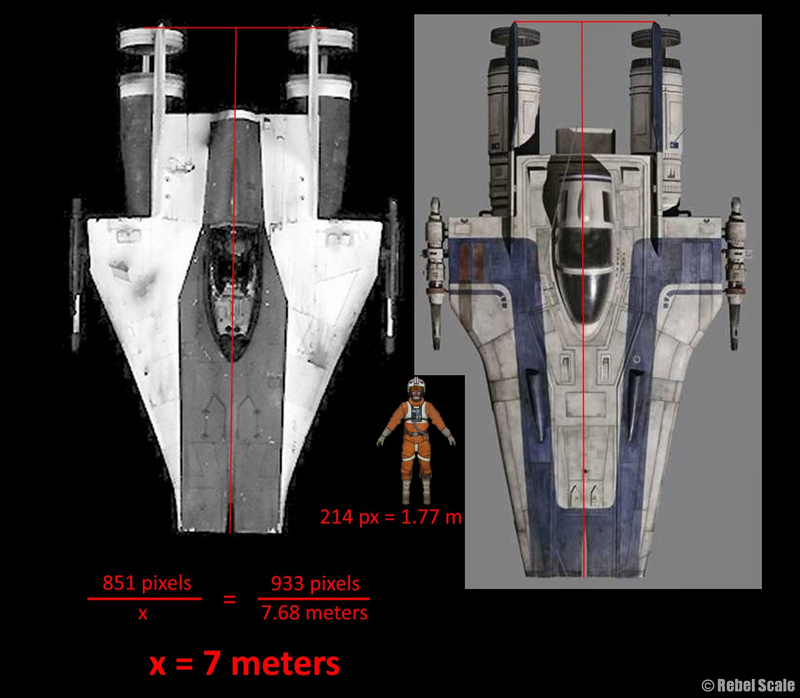 Have you ever wondered why the “official” sizes of Star Wars vehicles change over time? Well, I have wondered that as well. It seems that a few years ago, the Star Wars Databank changed a lot of the vehicle sizes (around the same time Disney bought Lucasfilm). Most of these changes were minor, but a few had major alterations to their size. For instance, the AT-TE went from 13.2 m to 22.02 m in length. I think most of the new sizes fit the vehicle appearances better. Yet it’s odd to me that so many changed in such a short time. However, historically, Star Wars vehicle sizes have changed a lot over time. Perhaps the most widely disputed is the AT-AT due to West End Games originally listing its height at a rather short 15 meters. While I don’t know the reasons for all of the more recent changes, I still decided to compile a list of every vehicle with updated dimensions. If you have time, please take a look, and let me know if I missed any or if there are any sizes you disagree with. I am still building, though not as much as of late. Lots going on in life. But since The Force Awakens premiered, we’ve been getting official lengths for some of the vehicles. Thus, I updated the scales for the Titaniums and the Hasbro Micro Machines. I also changed the TIE Fighter scaling for the up-teenth time. Maybe someday I’ll do a page explaining how I keep coming up with weird numbers and scales for them. I recently noticed that the Star Wars Databank has changed many of the lengths for various ships and vehicles. Most of these are small changes, but a few nearly double the size of the vehicle. For instance, the AT-TE is now listed at 22.02 meters, which makes a lot more sense than earlier ~13 m reported size. I went in and changed MANY of the vehicles to the new sizes (thus new scales estimates) accordingly. However, I still maintain my own estimates for the TIEs, A-wing, and a few other craft. 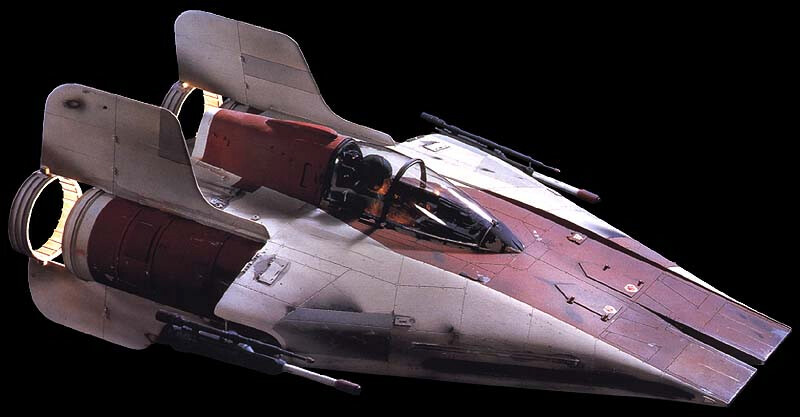 Strangely, they upped the Y-wing to 23.4 meters from 16 meters, perhaps to match the Clone Wars variant. This figure would make it longer than the AT-AT is tall, so I’m sticking with 16m. As always, if you find any errors or if you have any questions, please contact me.